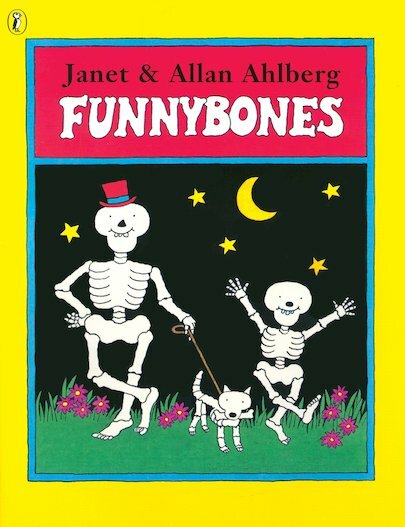 A much-loved spooky classic by Janet and Allan Ahlberg. These cheeky skeletons really want to scare someone! BOO! 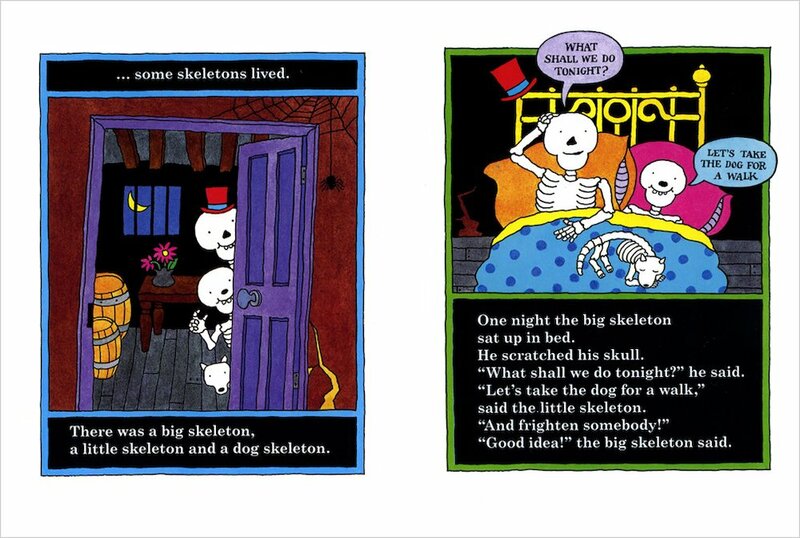 In the dark dark cellar of a dark dark house live a big skeleton, a little skeleton and a dog skeleton. One dark dark night, the skeletons sneak out on a mission to frighten someone! But – uh-oh. Everybody is in bed. They’ll just have to scare each other. But soon they find some others who want to play: the skeleton animals in the zoo! AD530L Lexiles are the global standard in reading assessment. They are unique as they are able to measure a child and a book on the same scale – ensuring the right book gets to the right child at the right time. 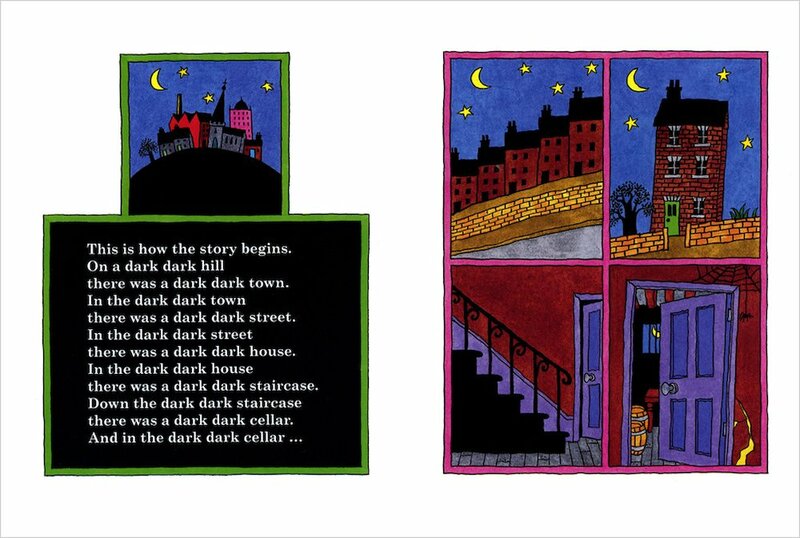 Simply an amazing book for early readers. The repetitive use of words creates a bond with the story. Not to forget the funny angle, I must say the author has very tactfully wiped away the fear of dark or ghosts and has rather created funny picks along with humorous illustrations. The characters were witty and silly at the same time. A thumps up for this writeup.. Looking forward to read more from this series. A funny book that makes your bones rattle !! 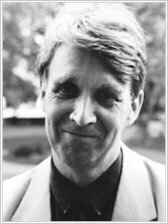 Made us laugh, especially when the bones fall apart good read.